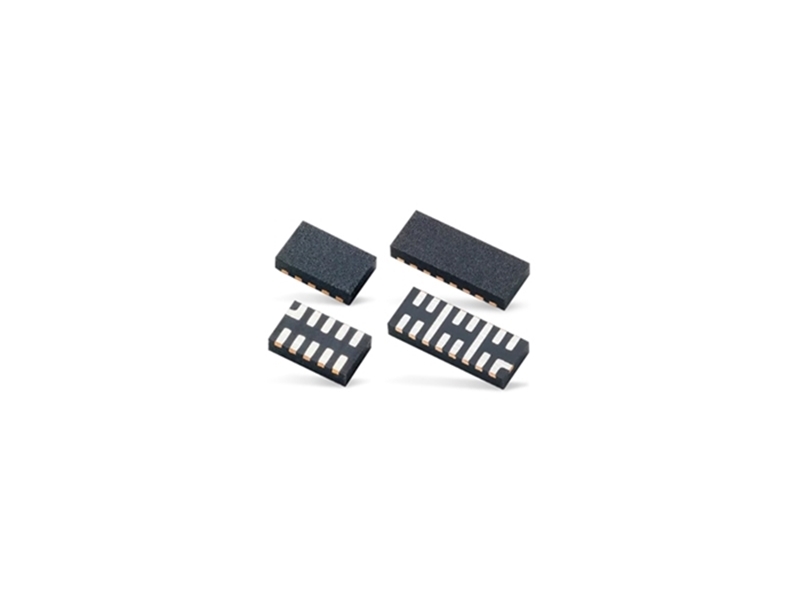 Littelfuse SP814x Diode Array 1.0pF 22KV integrates 4 or 6 channels of ultra low capacitance rail-to-rail diodes and an additional zener diode to provide protection for electronic equipment that may experience destructive electrostatic discharge (ESD). The SP814x Series features ±22kV contact, ±22kV air ESD protection that can safely absorb repetitive ESD strikes above the maximum level specified in IEC61000-4-2 international standard (±8kV contact discharge) without performance degradation. The extremely low loading capacitance also makes it ideal for protecting high speed signal pins such as HDMI2.0, USB3.0, USB2.0, and IEEE 1394. You can check out our array diode products here.